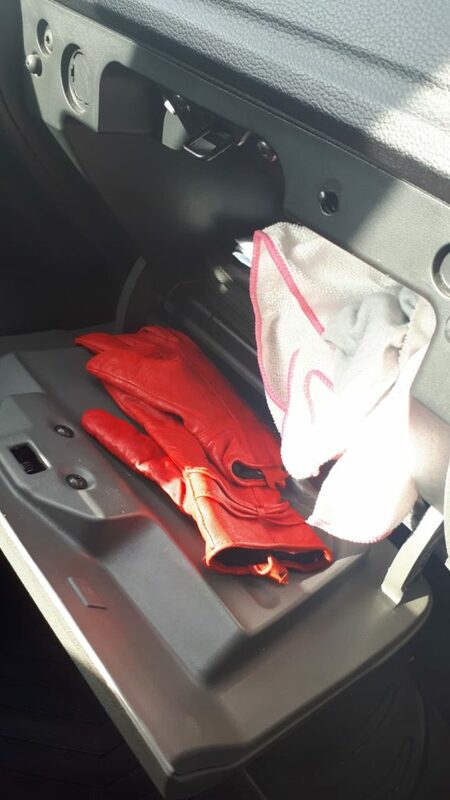 Muireann was surprised to find that when she conducted a straw poll amongst her friends most of them admitted that the one thing they DIDN'T have in their glove box was actual gloves! 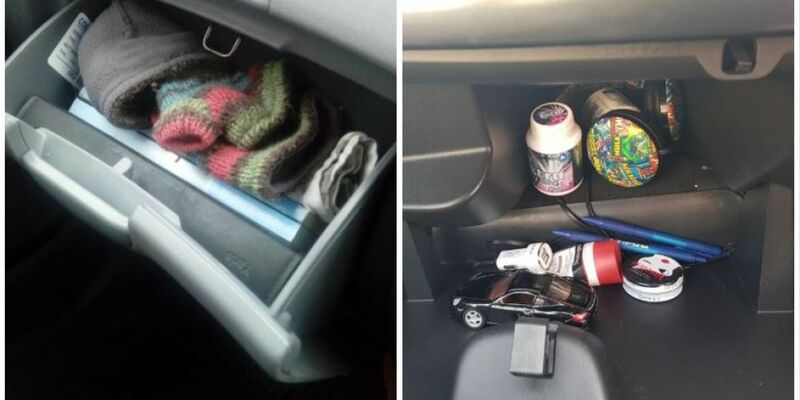 So, in the interests of factual programming in a world of fake news we conducted our own investigation in our weekly feature 'Up The Poll' and to satisfy Muireann's unashamed nosiness we also asked you to play Show Us Your Glove Box! 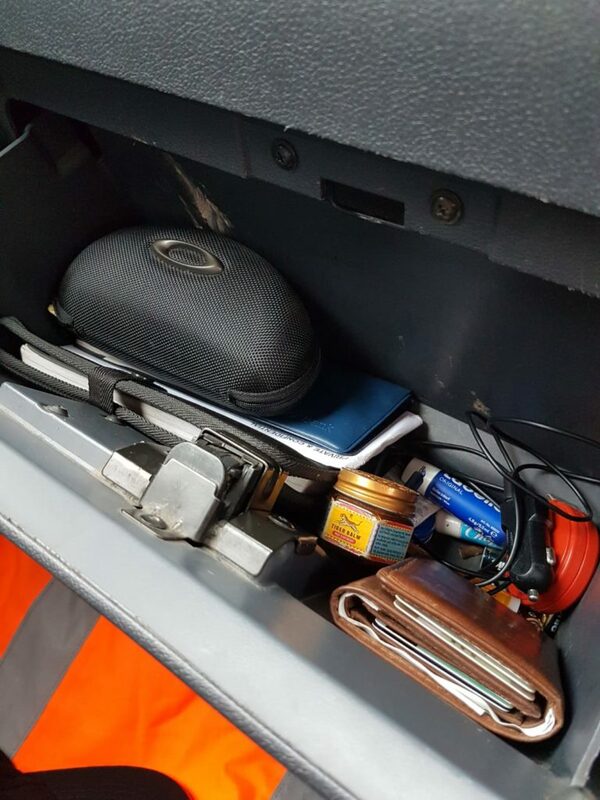 This is from Paul the Taxi Driver. 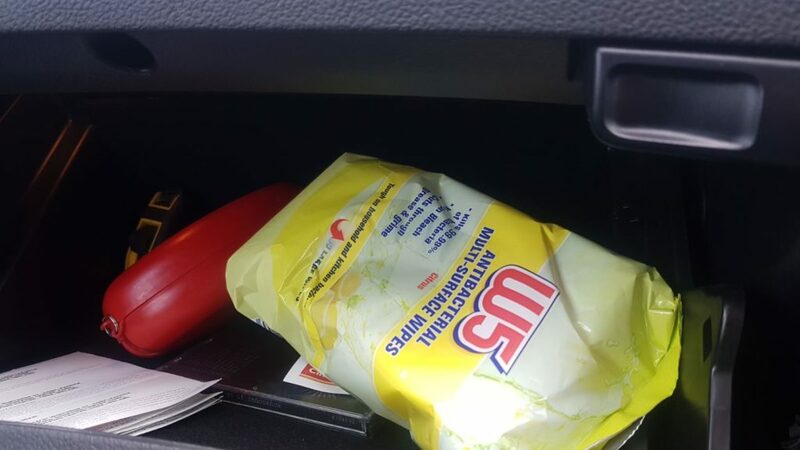 "Resuss mask , wipes tape mesure c.d Mac Donalds voucher and note book"
"Hi Muireann, I actually do have gloves in my glove box! 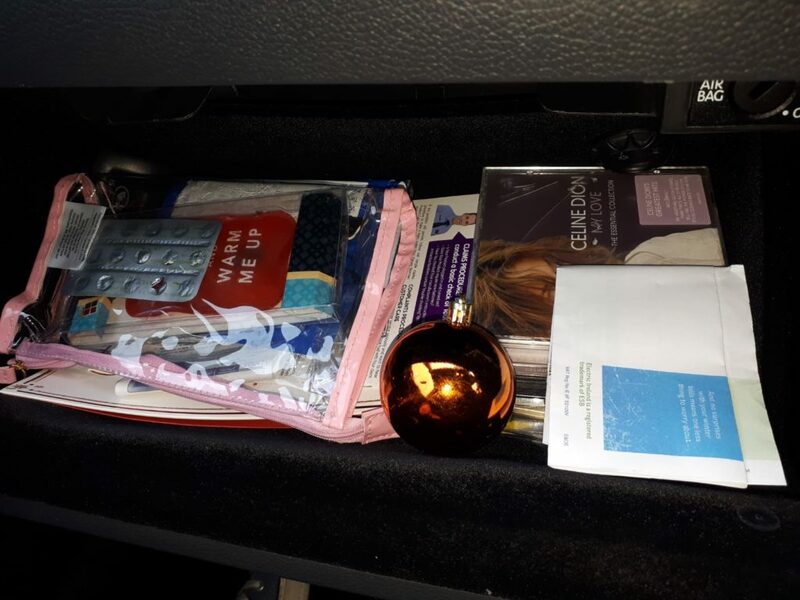 Michelle, Mayo"
"Baubles bills and paracetamol. Cds and a hand warmer 😁 Kate in Tipp"